Adidas + Vespa = Happy Marriage? 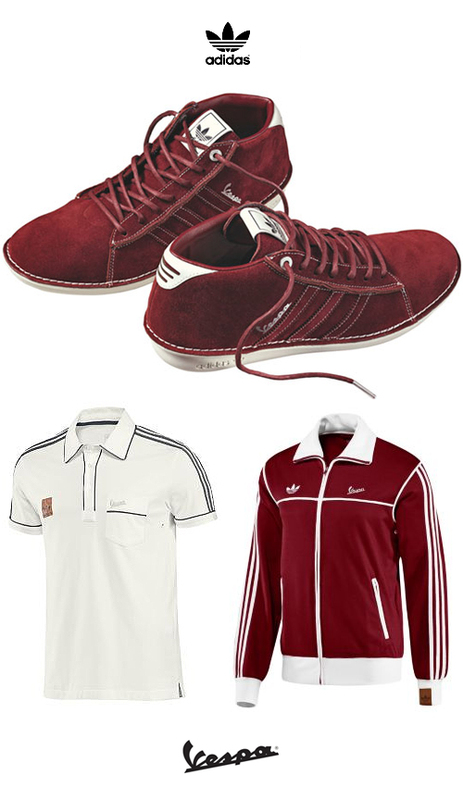 PS: The clothes are available on the site above but the shoes seem to be only available at Adidas stores. There are a lot more color combos and styles than shown here of course. Perhaps itÂ´s something for You!